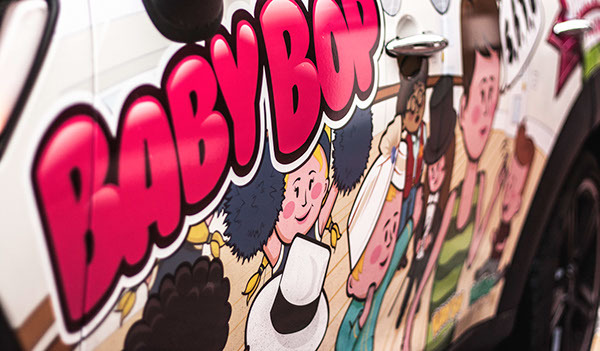 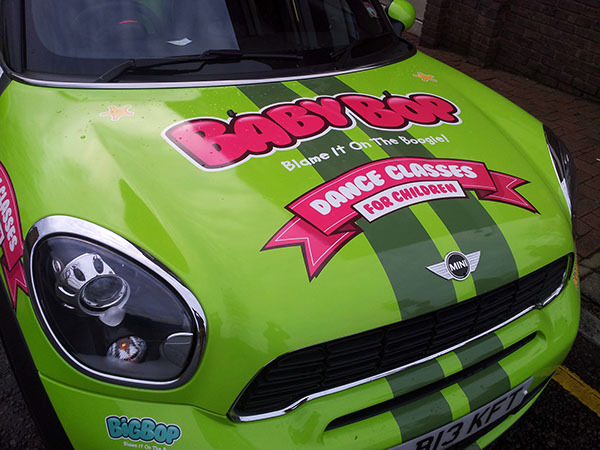 Following on from the rebrand of BabyBop. 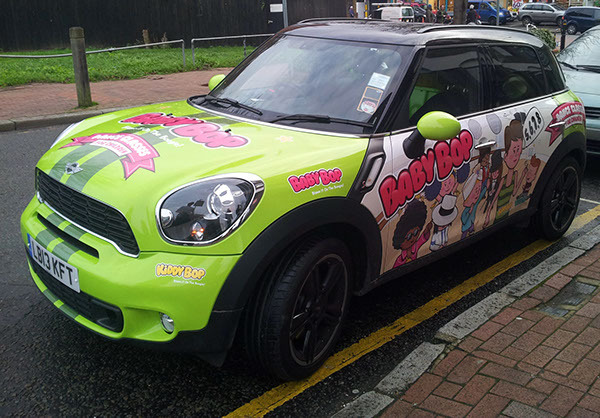 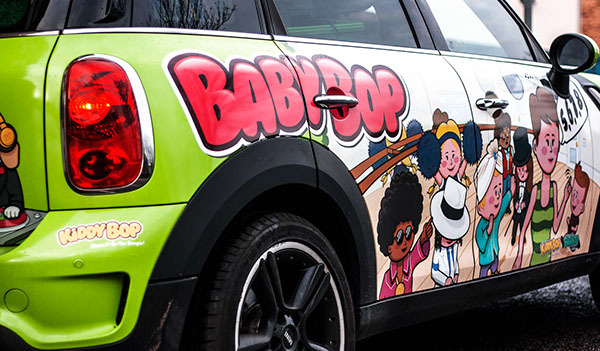 BabyBop wanted a branded car, this is the result. 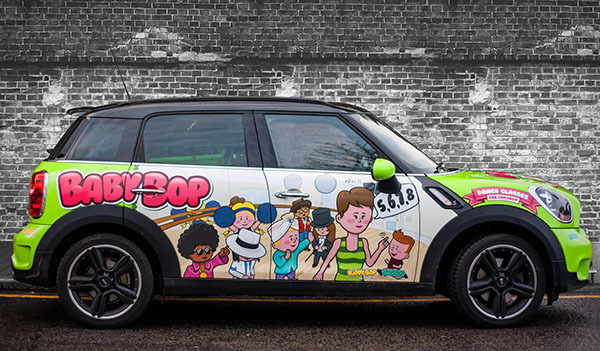 It is currently turning heads in West London.